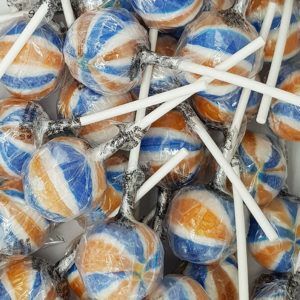 Lollipops are not just for children they are also for adults who think they are children too! 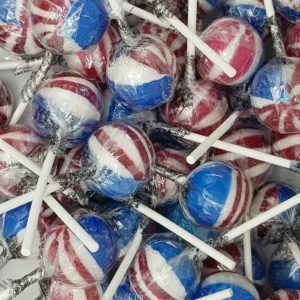 We have a wide range of lollipops in store including traditional boiled fruit lollies in a multitude of colours and flavours right through to more modern drumstick and swizzle lollies. 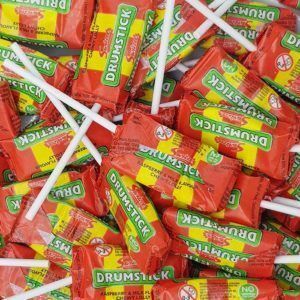 You can order these products in a range of sizes or even order a whole jar if you are having a party or getting married. 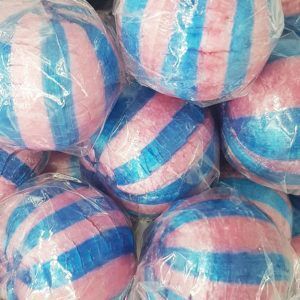 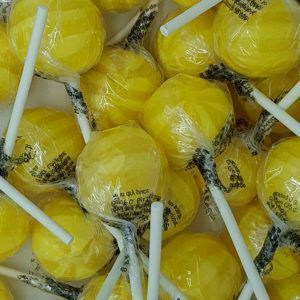 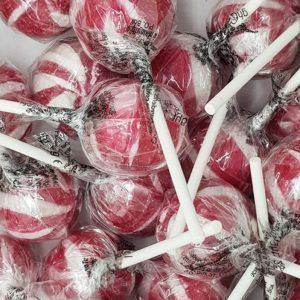 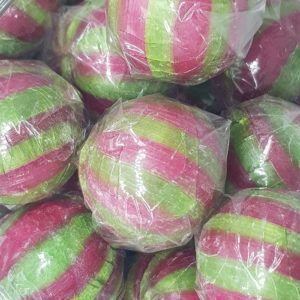 If you are looking to buy cheap lollipops online then you have come to the right place as One Pound Sweets has everything you can ever need.